There are still almost no plot details on Woody Allen’s latest film, other than it being set in Rhode Island and involving humans. 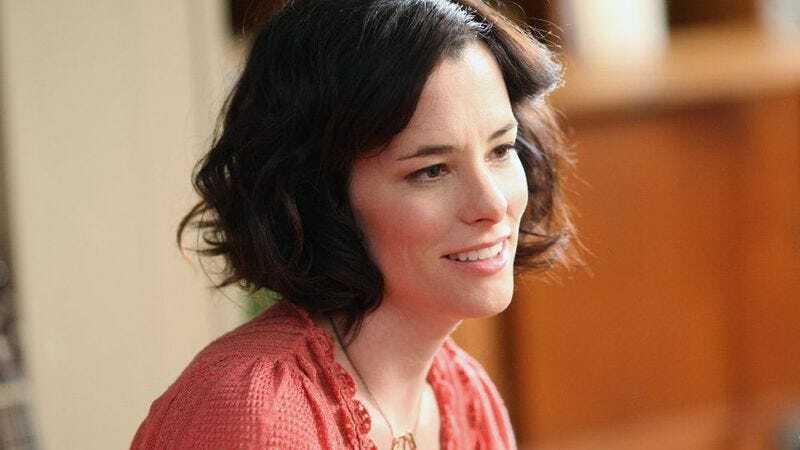 As usual, news mostly comes in the form of casting, as with the recent announcement that Parker Posey has joined the ensemble. Allen is doing his usual writing, producing, and directing, while so far Joaquin Phoenix and Allen’s Magic In The Moonlight muse Emma Stone are set to star. This is Allen’s first time working with Posey and Phoenix, and they’ll be joined by relative newcomer Jamie Blackley as well. Filming for the untitled project recently began.